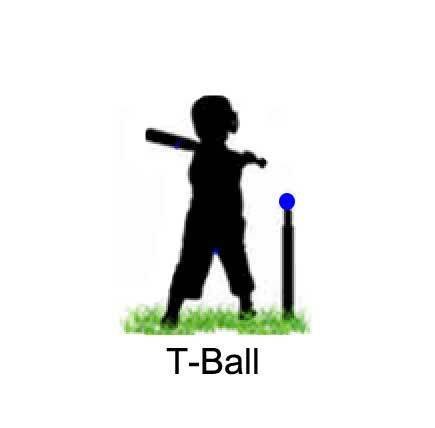 Tee Ball Baseball is for children 4-6 years old who want to learn the fundamentals of hitting and fielding. 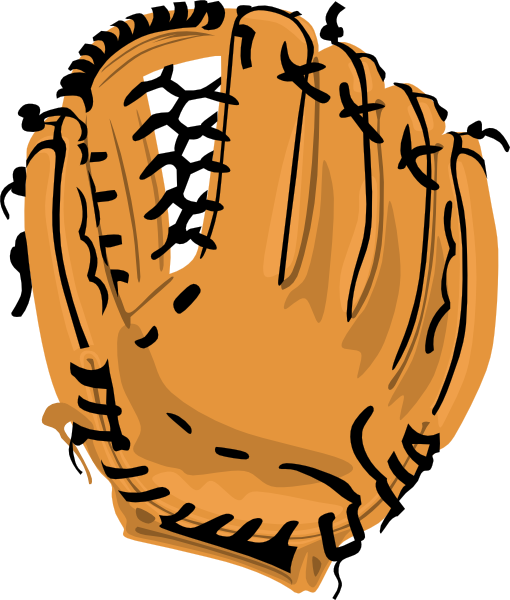 The primary goals of Tee Ball are to instruct children in the fundamentals of baseball. Softer, rubber-core balls are used for the players' safety, and coaches pitch to the players or a stationary batter's tee is used. Parents are strongly encouraged to become involved in this introduction level of Little League. Tee Ball rosters may be composed of between 12 and 20 players. Tiny League Baseball is for children 6-8 years old. In the Tiny Division, the objective is to build team-skills and develop personal skills. More emphasis is placed on hitting & pitching techniques than in the T-Ball division. The first half of the season utilizes machine-pitch to learn hitting skills, and the second half of the season allows players to pitch to the batters, with a coach pitch option. Rosters may be composed of between 12 and 20 players. The diamond used is a 60-foot diamond and the pitching distance is 35 feet. Tiny League Softball is for children 6-8 years old. In the Tiny Division, the objective is to build team-skills and develop personal skills. More emphasis is placed on hitting & pitching techniques than in the T-Ball division. Rosters may be composed of between 12 and 20 players. The diamond used is a 60-foot diamond and the pitching distance is 35 feet. Farm League Baseball is for children 7-9 years old. In the Farm Division, specialized skill-building becomes more prominent (hitting, pitching, specific fielding positions, etc.). Rosters may be composed of between 12 and 20 players. The diamond used is a 60-foot diamond and the pitching distance is 46 feet. Minor League Softball is for children 8-10 years old. In the Minor Division, specialized skill-building becomes more prominent (hitting, pitching, specific fielding positions, etc.). Rosters may be composed of between 12 and 20 players. The diamond used is a 60-foot diamond and the pitching distance is 35 feet. 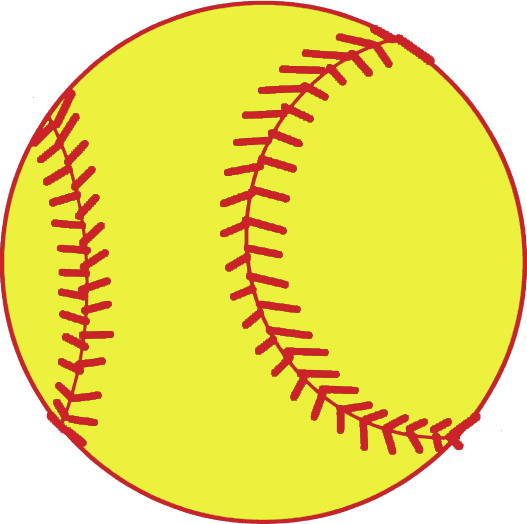 The Little League Softball Division (also known as the Major Division) is for ages 11-12. The diamond used is a 60-foot diamond and the pitching distance is 40 feet. 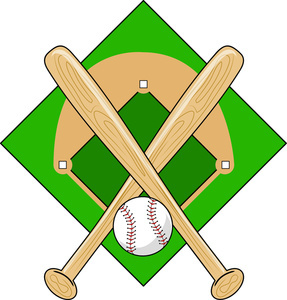 The head coaches in the division choose 11-12-year-old "All-Star" teams from within this division, and the team may enter the International Little League Tournament. The culmination of the International Tournament is the Little League Softball World Series, featuring teams from around the world. All expenses for the teams advancing to the World Series (travel, meals and housing) are paid by Little League International. 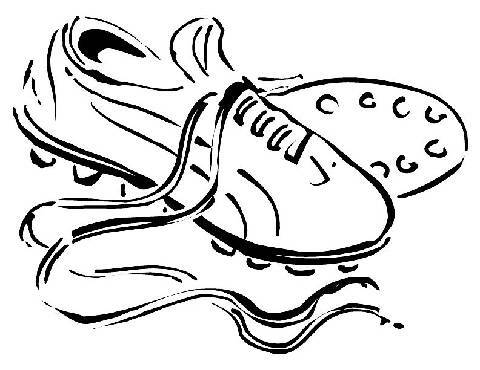 The Junior League Softball Division is a program for ages 13-14, using a conventional 60-foot diamond with a pitching distance of 43 feet. The head coaches from this division choose 13-14-year-old "All-Star" teams from within this division, and the team may enter the International Junior League Tournament. The culmination of the International Tournament is the Junior League Softball World Series, featuring teams from around the world. All expenses for the teams advancing to the World Series (travel, meals and housing) are paid by Little League International. The Big League Softball Division is a program for ages 15-18. The head coaches from this division choose 15-18-year-old "All-Star" teams from within this division, and the team may enter the International Tournament. The culmination of the International Tournament is the Big League Softball World Series, featuring teams from around the world. All expenses for the teams advancing to the World Series (travel, meals and housing) are paid by Little League International.